The book module gives content editors a way to organize and sort data based in a catagorical and hierarcical format (like chapters!). 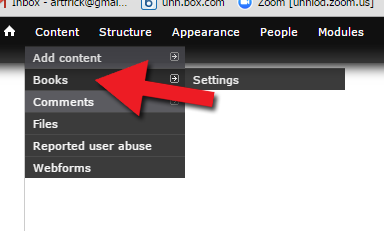 It's useful for creating things like content guides and keeping meeting minutes organized. 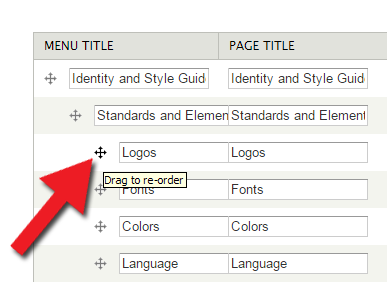 Follow these easy steps to add new pages to pre-configured book modules. 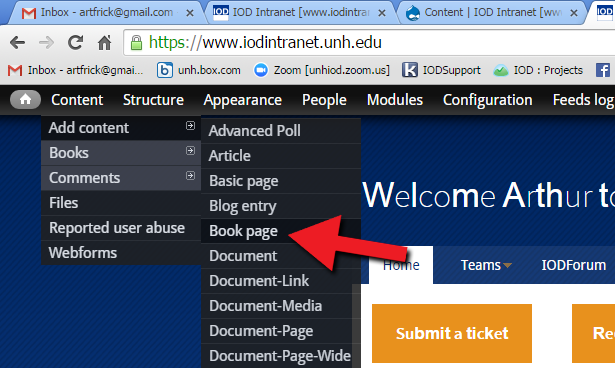 Please note, these instructions are only for adding content to a book module that has already been created. If you need a book module created for your needs, or you suspect using this module would make a lot of sense for you and our users, please submit a ticket!